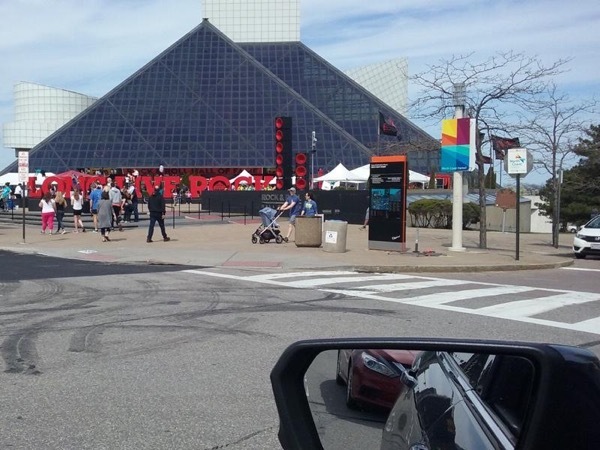 Local Private Tour Guide | Cleveland, United States | Steve R.
I am a lifelong Clevelander and have a passion for this great city and what is has to offer. 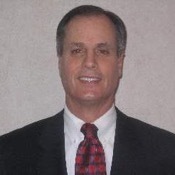 I have traveled throughout Ohio the past 35 years for both business and recreational purposes and know it well. 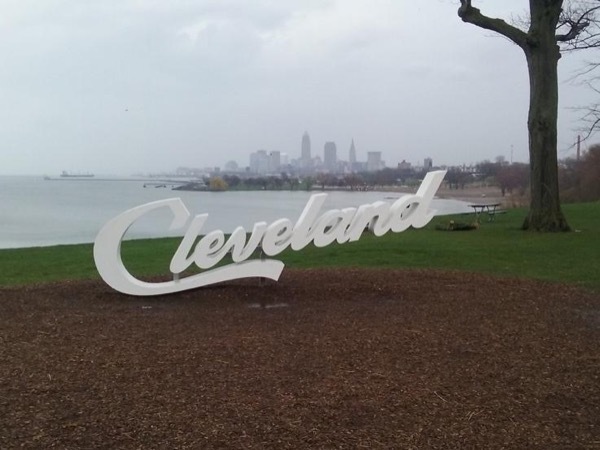 Let me help you discover why Cleveland is the best kept secret in the U. S. and how our cultural attractions, cuisine, and communities match up to other larger cities without the cost and congestion. I have hosted a number of visitors over the years as a volunteer for a number of organizations such as: Cleveland Council on World Affairs, Global Volunteers, Ronald McDonald House, and Destination Cleveland. 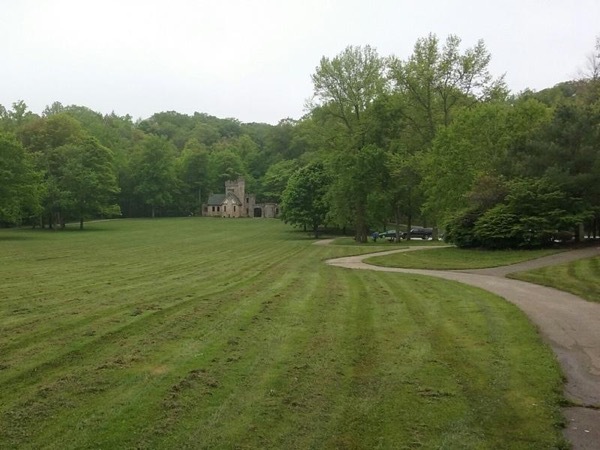 My tours are designed to offer a more personal, informative, interactive, and relaxing tour of the Cleveland area. An SUV is used for transportation and can accomodate up to 4 passengers and easy pick-up and drop-off at any location. Short stops or a change in routes are no problem. While on our tour, you can visit some of the unique shop and eateries of Cleveland and take a few photos as well. I will show you why this is "Believeland. " Cleveland Council of World Affairs, and Desination Cleveland.